Scheduled Call with Support Engineer is a specific 2 hr. block of time a specific Link Technologies, Inc. Engineer is reserved work on your HelpDesk Support Ticket. 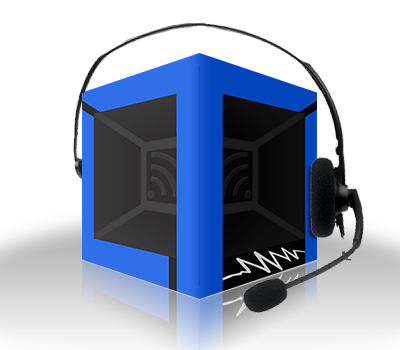 · Conference calls with multiple or organizations. · Changing hardware or configuration: network changes / cutovers. · Specific call back time to work on HelpDesk Support Ticket. · Scheduled Calls should be scheduled a minimum of 2 business days in advance of the call. · In order to schedule a block of support item with an Engineer the Scheduled must be pre-paid. · Scheduled time is billed at $175.00/hr. during regular business hours M-F 9AM - 5PM CST. · Once a call has been scheduled with an engineer, Pre-Paid Support Time is non-refundable, non-transferable and cannot be applied to other services or product.